Nigel 'NiyoRah' Olivacce was born on October 9, 1980 in the coastline village of Pointe Michel, Dominica. At age 4, he moved to St. Thomas, U.S. Virgin Islands with his family and cultivated an interest in music through listening to artists in his father's and uncle's roots reggae collections, including Bob Marley, Bunny Wailer, Burning Spear, and Lucky Dube. By age 16, NiyoRah began chanting on the streets about the life experiences of the Savan ghetto in downtown Charlotte Amelie. At age 18, NiyoRah decided to pursue a career in reggae music. "Reggae had one of the greatest influences on my life. It's the type of music I cling to for some mystical reason," he says. It has proved to be a wise decision. 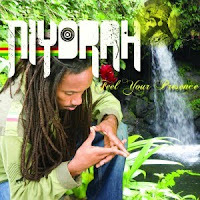 NiyoRah has been one of many catalysts that have revived the somewhat inert world of roots reggae over the past 10 years. With 3 more than solid albums to his credit (2005's 'A Different Age', 2006's 'Purification Session', and 2008's 'Stolen Scrolls'.) 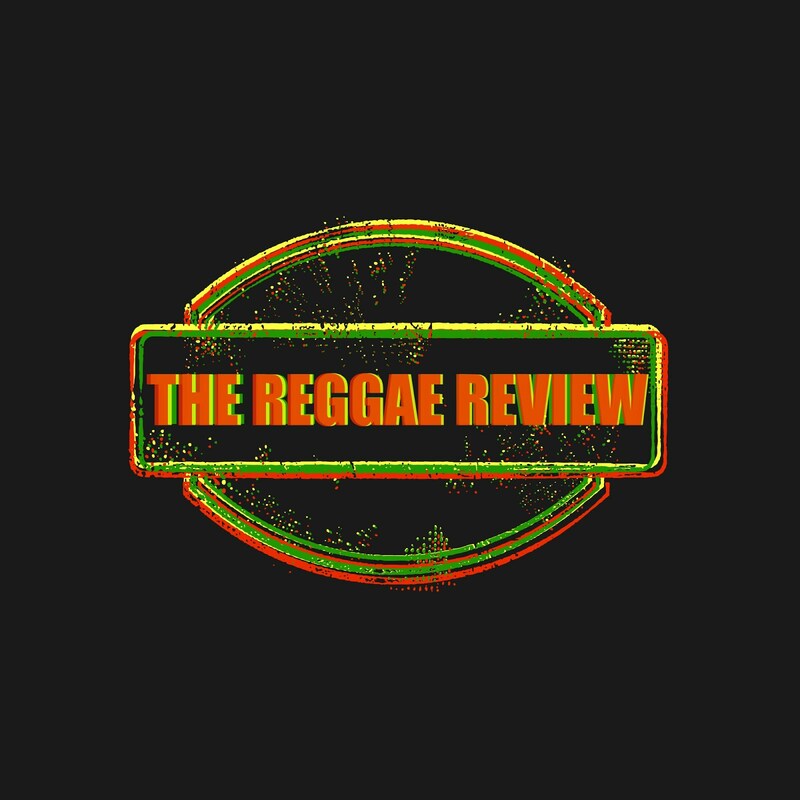 he has established himself as a viable commodity in the modern roots-reggae movement. His latest effort, 'Feel Your Presence' finds NiyoRah in fine form once again. Produced and recorded in part at Tuff Gong Studios in Kingston, Jamaica by acclaimed reggae producer Andrew “Bassie” Campbell, the album features a range of classic musicians and artists such as Earl “Chinna” Smith, Leroy “Horsemouth” Wallace, Sugar Minott, and Jah Mason. This unique combination of Niyorah’s cutting edge lyrical depth and Andrew Bassie’s classic, live-instrumentation riddims has yielded a 14-track roots masterpiece. No Guts No Glory sets the album ablaze from the very beginning. NiyoRah has always impressed with his intelligent and topical lyrics and he does not disappoint here. His inventiveness and creativity are in full bloom throughout 'Feel Your Presence'. The rapid lyrical sparring between NiyoRah and Jah Mason on Bruk Down Barrier is brilliantly intense. Feel Your Presence is superb in lyrics and flow. The pulsating, bass-heavy riddim is a perfect backdrop for Niyorah's conscious subject matter. Capture The Moment is another excellent track. Smooth delivery, with an interaction between NiyoRah and his back-up singers that gives the tune a really nice dimension. Simply put, Turn Around The Garrison is a Boomshot! NiyoRah's message, a call for unity in the streets, is a timely reminder. Backbone reflects an extreme appreciation for NiyoRah's Empress. He encourages other men to treat their 'Royal Highness' as he would, with a foot rub, flowers, juice, and ackee pate. NiyoRah shifts gears with the hard-hitting The Day The Dollar Died. Inspired by biblical prophecy, he speaks of a time where money will be worthless and only love will prevail. Propaganda is another big tune. NiyoRah denounces the 'dutty government' and the pestilence they dispense to the masses by way of the media. Stolen Legacy is another scathing message delivered with a defiant tone in NiyoRah's voice. Veteran Jamaican crooner Sugar Minott lends his distinctly smooth voice to the retro combination- style tune World Jungle. NiyoRah handles the role of deejay perfectly. The unique, percussive, and smart Indigenous World closes a truly masterful set. 'Feel Your Presence' is absolutely NiyoRah's most compelling album to date. He has continued to progress and grow as a singer, deejay, and lyricist. There is a welcome, refreshing variety to his songs. The music is original, true to form, and top notch. What makes the music even better is that NiyoRah delves into a wide range of issues with his lyrics, including cultural living, love for nature, strengthening of all peoples, and spiritual growth. You will be hard-pressed to find a songwriter as intelligent and inventive as NiyoRah. That talent is expressly evident on 'Feel Your Presence'. ESSENTIAL!